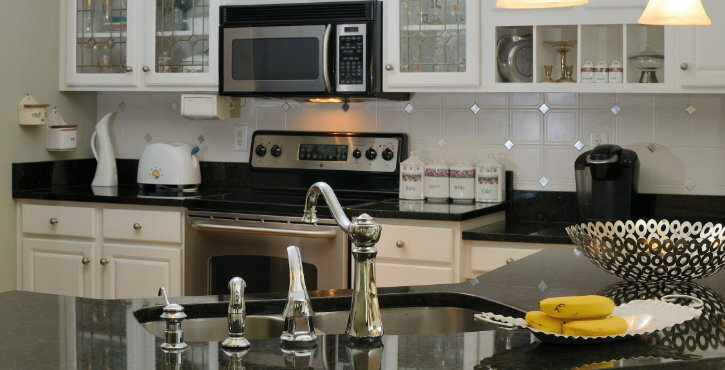 A custom kitchen is quite possibly the best way to differentiate your home from every other home in the neighborhood. Many homes today are built-to-spec replicas of a successful sale. Unfortunately this gives you, the homeowner, very few customization options. You may have the ability to choose your materials such as Marble or Granite counter tops, but true customization isn’t generally available. Kitchen customization isn’t for every homeowner. We understand that many homeowners are perfectly content choosing custom materials for their kitchen; we also understand why you are here. You aren’t the average homeowner. You’re seeking the satisfaction that only a completely custom built kitchen can offer. We do more than just build your kitchen. We build each individual piece of your kitchen, and then fit it into place. There will be no gaps, no fillers, no shoddy workmanship. We take a great deal of pride in building each unit from scratch using only the highest quality materials.